Are you ready? I am so looking forward to the revenge filled, gritty and Dark television show. I screen the premier and had to watch it a couple of times. It looks like it's suspense filled and is going to have so many twist and turns. I am so happy that I am actually watching the TV show and not living in it. I can't imagine how horrible the living conditions were. Not being able to select which school I wanted to attend and having the wear dresses all the time is so not me. I love to wear dresses by choice. Not because I have to. I love how this show has a couple of familiar faces. Jonathan Pryce, Oona Chaplin, and Michael Kelley just to name a few. Looking forward to watching this show with the Mister. I know he's going to love it. Churches provided schools for poor children. 25% of the population of Britain was living at or below subsistence level. Servants often lived in the attic. Butcher's meat was a luxury. In the early 19th century women wore light dresses. "Set in 1814, Taboo follows James Keziah Delaney, a man who has been to the ends of the earth and comes back irrevocably changed. Believed to be long dead, he returns home to London from Africa to inherit what is left of his father’s shipping empire and rebuild a life for himself. But his father’s legacy is a poisoned chalice, and with enemies lurking in every dark corner, James must navigate increasingly complex territories to avoid his own death sentence. Encircled by conspiracy, murder and betrayal, a dark family mystery unfolds in a combustible tale of love and treachery." 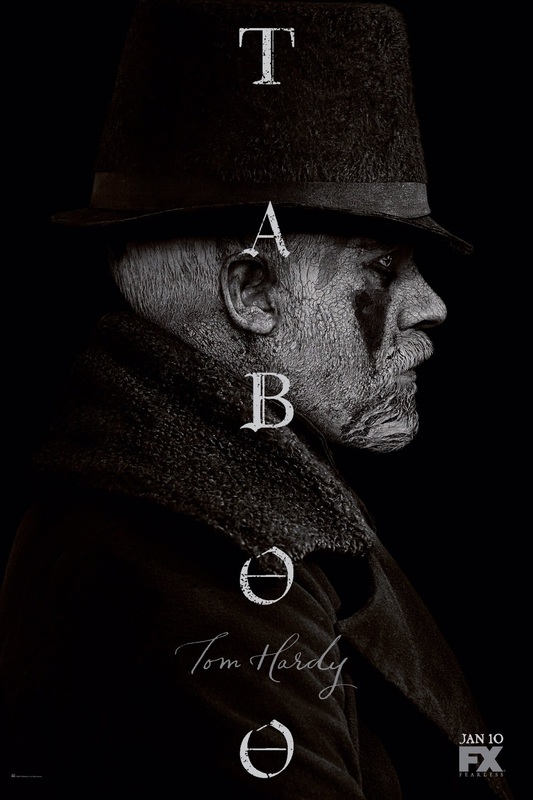 Taboo premieres Tuesday, January 10th on FX Networks. Watch the official trailer below and find out more about the series here. While the dark family mystery is unfolding don't forget to enter for your chance to win. Three lucky people have the opportunity to win 3K in diamonds. Taboo is making it super easy for your chance to win here . 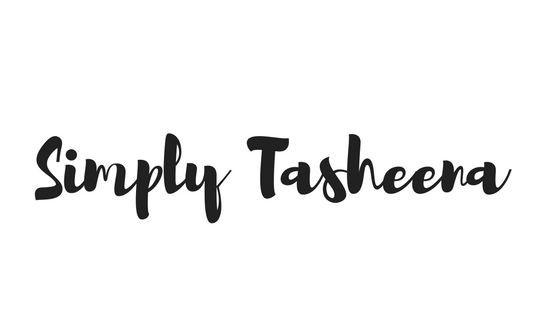 Visit www.TabooGiveaway.com to learn more! 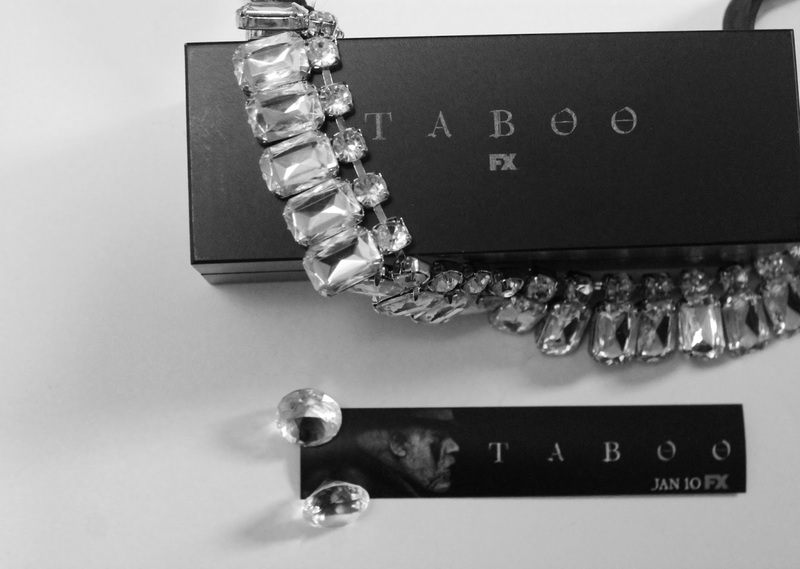 Will you be joining me to check out Taboo on FX January 10th?! I'll check out this show. It sounds really intriguing. Fx does get some great shows I will have to remember to check this out. Lol,I still believe it's a luxury to get meat from a butcher shop not including the meat departments at the grocery store. This looks interesting! I love historical fiction books so maybe this show is right up my alley! I have to check it out :) Thanks for sharing! Very interesting facts! I don't read a whole lot of fiction, but I'll check this one out! What an awesome giveaway! And this seems pretty interesting. This sounds interesting and I usually like time period shows. FX shows are usually so good too! Interesting Tv Show! I love watching period movies and tv series and at least helps me to understand other cultures :) I will look to this one. Sounds fascinating show! I love watching different show, I should check it out. The build-up for this is really exciting. I just read another article on it and the lingo. I'm going to have to watch it now. I really enjoy historical fiction. I sure hate that Downton Abbey is over. I'll look more and into this.